In January 2013, the C.S.A. Group released Canada’s Standard for Psychological Health and Safety in the Workplace, as championed by the Mental Heath Commission of Canada. C.M.H.A. 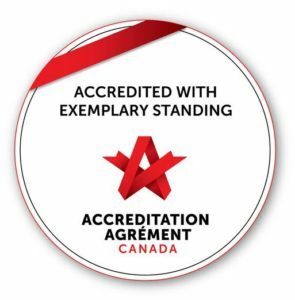 National has created a certification process for individuals or C.M.H.A. H.K.P.R. branch employees to act as advisors to workplaces looking to adhere to these standards. C.M.H.A. H.K.P.R. has two local advisors available to help support your workplace.